When I was younger, I loved making my mom a special breakfast for Mother’s Day. I’d run to the market early in the morning to buy flowers, then arrange them in a vase to liven up the setting a bit. The smile on her face after seeing what I made was priceless. There’s something about DIY gifts that feel more personal because you’re investing so much of your time to make something thoughtful and beautiful. It doesn’t have to flawless or perfect because it’s the thought that always counts. 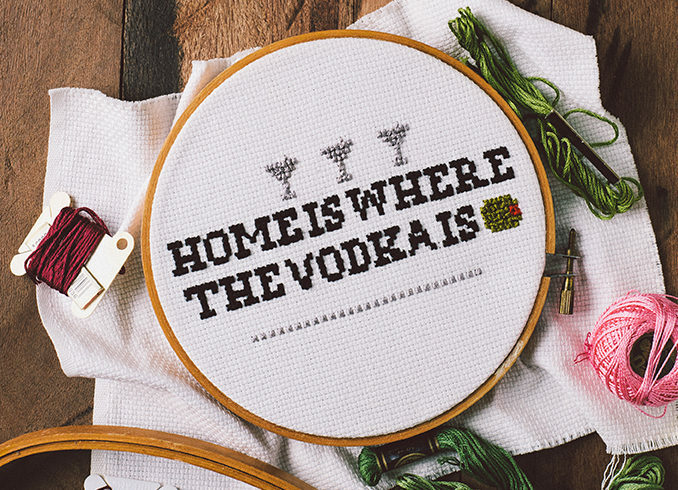 So, why not get crafty for Mother’s Day and whip up something nice? Here are a few ideas to get you started. What’s an iconic line that your mom always says? It could be a memorable piece of advice that she gave you years ago or something funny like her witty remarks over dinner. 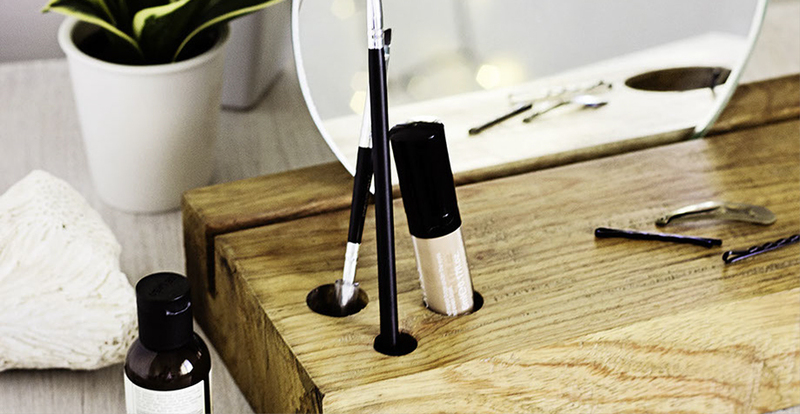 This wooden storage and prepping station would fit perfectly on your mom’s vanity. It might look like it’s a lot of work, but the steps are pretty easy! Just try not to take this one for yourself. This one’s going to take more time to prepare. You can make the tote yourself or you can buy something that’s already made, and fill it with your mom’s favorite or dream products. It could be skincare, cosmetics, bath, or home products that you think she’s been eyeing for quite some time. 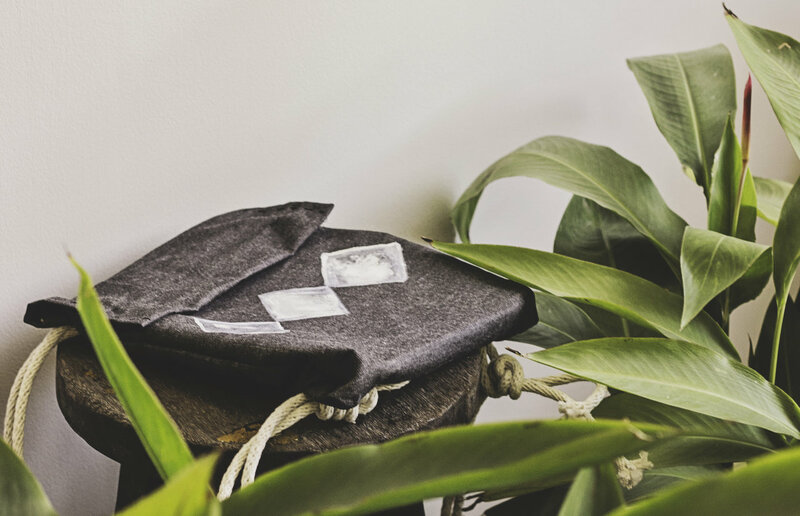 Think of it as the ultimate Mother’s Day loot bag. 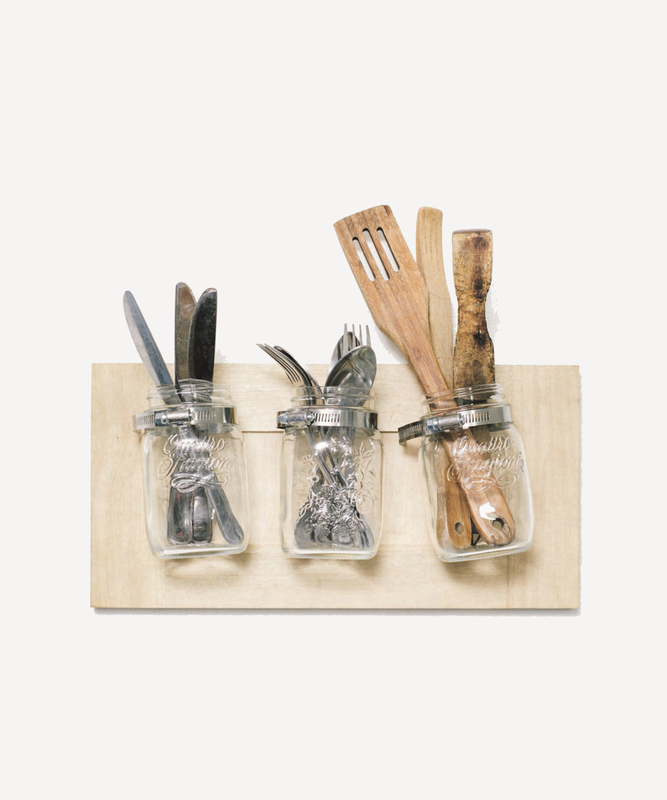 If your mom loves to cook, this DIY kitchen organizer is something she’ll appreciate. You’ll only need a couple of mason jars and a sturdy plank to get started.